M5 x 0.5 - Metric Tap Set (set of 3). Highest Quality. Free UK Shipping. 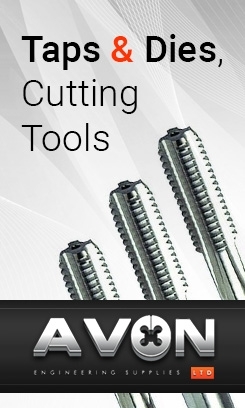 Set of 3 taps including Taper, Second and Bottoming taps. 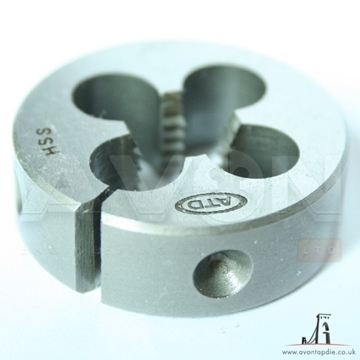 You can specify individual taps from the product menus or by calling us directly and quoting (TS) M5 x 0.5 1 - 7mm tap wrench. 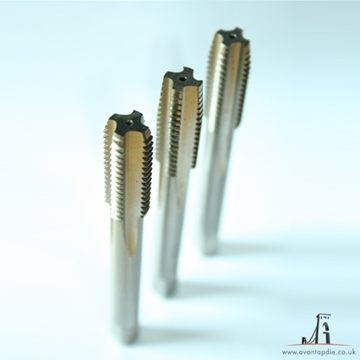 HSS M10 High quality General Purpose Taps, Ground Thread, available in sets of three and also individual taps. Right Hand Cutting, Straight Flute. 3 - 12mm Tap wrench.